There are certain events we plan for that I always look forward to. My personal favorite is Lent. Perhaps it's because it lasts 6 weeks, and I can try a different Lent special every week without having to repeat. Whatever the reason, our Lent specials offer up a wide variety that are worth trying. 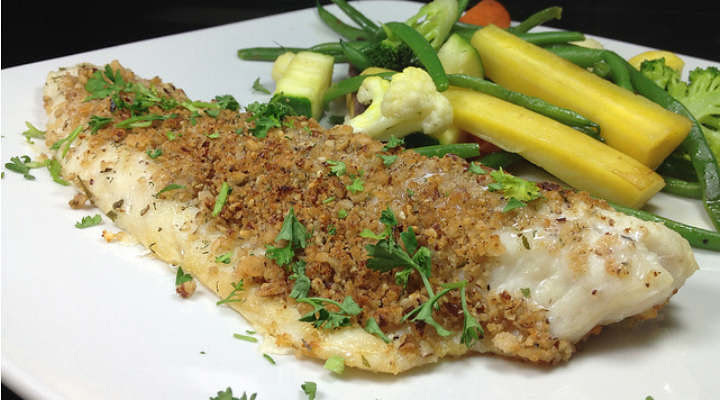 Keep in mind, this isn't your average fish fry... our specials offer a much more healthy (and tasty) alternative. Plus, in addition to our Lent specials, our dining room menu offers one of the widest seafood selections in the area. Surely you could eat lunch and dinner here on Ash Wednesday and every Friday during Lent and never have the same thing. Below I've highlighted the specials we will be offering every Friday during Lent. All specials are available for dine-in or carry-out, lunch through dinner. Lent us entertain you this season with the following list of delectable items: Beginning Ash Wednesday, February 10th and Every Friday thereafter, thru March 25th. 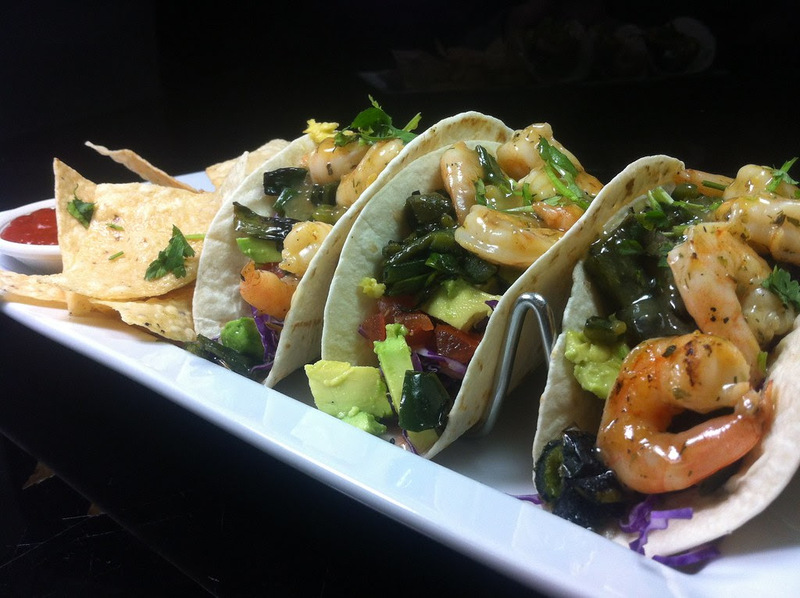 One of the hottest items last year was our marix shrimp tacos. We grill our bay shrimp and marinate them in marix - a blend of cumin, garlic, and lime juice originating from Texas. Our variation on fish tacos combines the shrimp with roasted green onions, roasted poblano pepper, red cabbage, avocado, tomato and cilantro. Served with adobo sauce and corn tortilla chips, this dish was hands down one of our top sellers last year. While it is only available on Fridays during Lent, many customers have been asking for this one since last season. Well, now is your chance. Fish tacos are a mainstay on our daily menu, but we are often told by customers that these are the best fish tacos they've ever had. 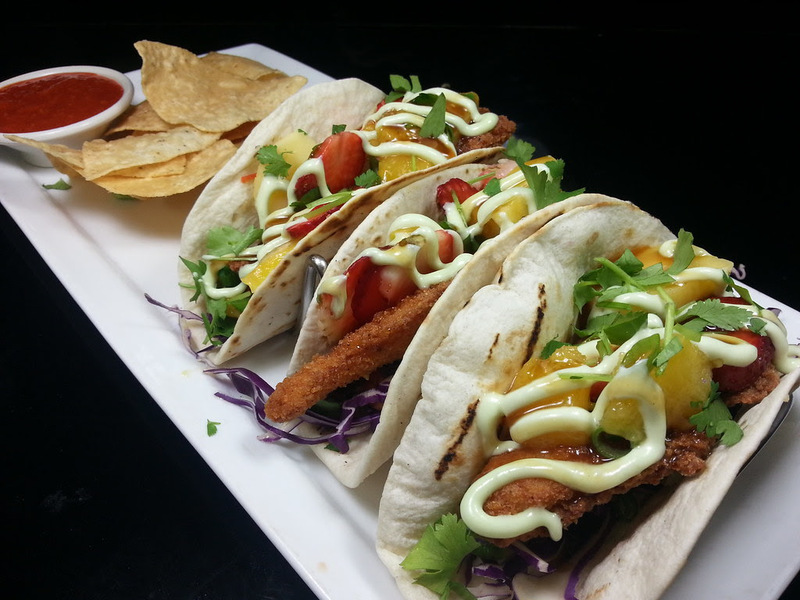 Three soft flour tortillas are filled with panko crusted whitefish, red cabbage, mango, strawberry, red pepper, cilantro and scallion, then topped with wasabi cream and ginger soy sauce. Served with freshly fried corn tortilla chips and house made adobo sauce. Our locally handmade, spinach-filled tortellacci will get a bit of a change this Lenten season. 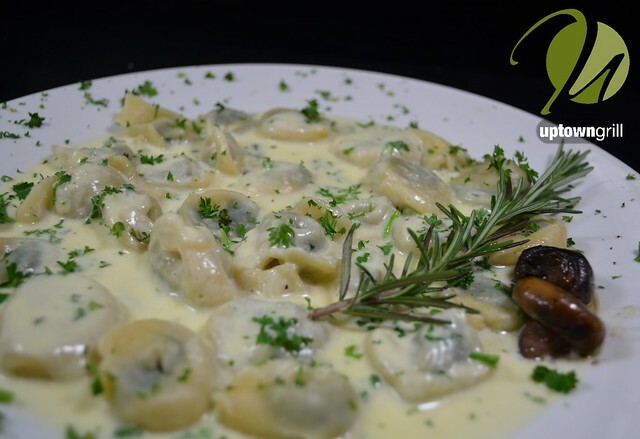 We will try to lighten things up this year and serve the tortellacci with a white wine and sweet plugra butter sauce, then top the dish with freshly grated reggiano parmesan. If you must have white wine cream sauce (circa last year's menu), simply ask. Finally, the ever-popular fish and chips is available as well. 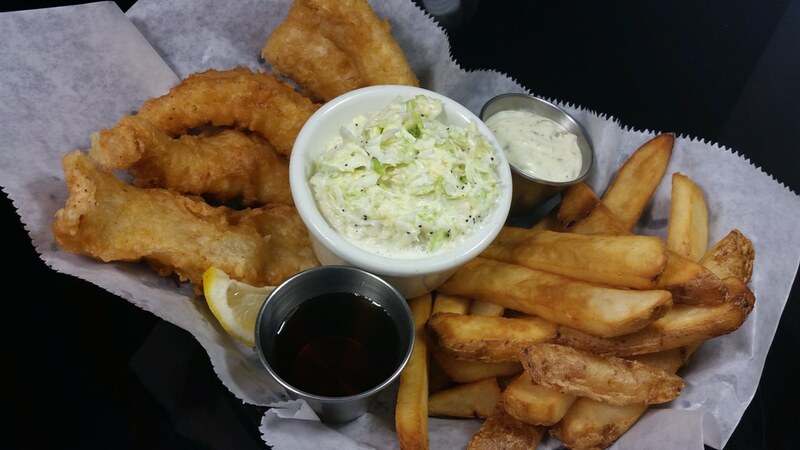 We hand cut and fry our fish in a beer batter, and serve it with authentic "chips." Served with tartar sauce, malt vinegar and coleslaw, it's the epitome of traditional fish and chips.